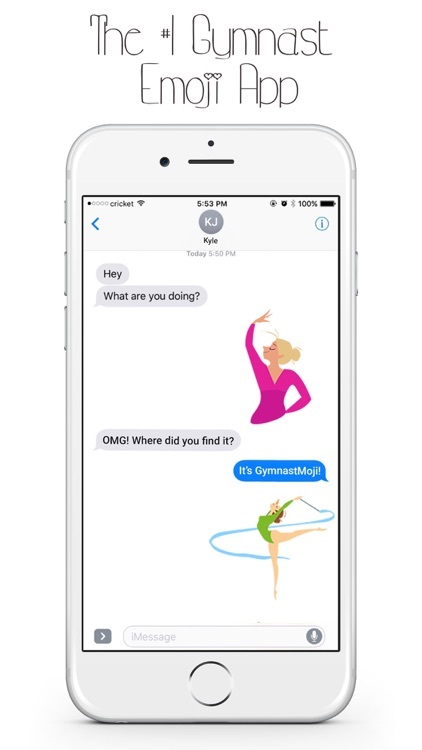 GymnastMoji is the #1 Emoji app for Gymnasts! Sometimes the only way to express yourself is with front tucks and vaults! 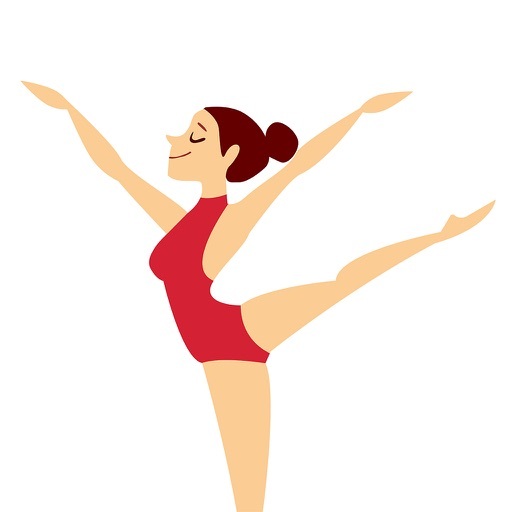 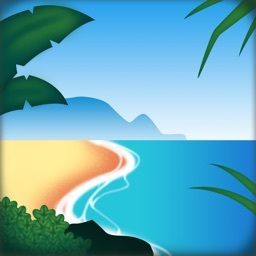 Send GymnastMojis to your gymnastic enthusiast friends and family! 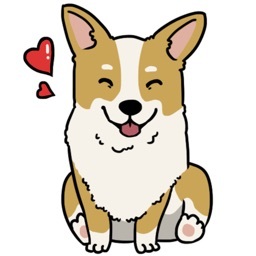 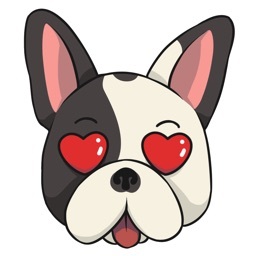 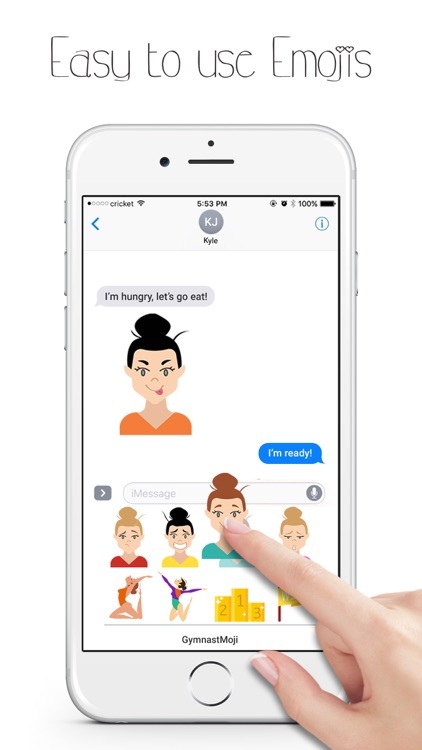 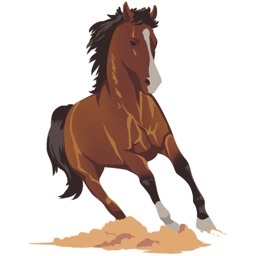 1) Emoji Keyboard - text GymnastMojis to anyone & everyone via keyboard! 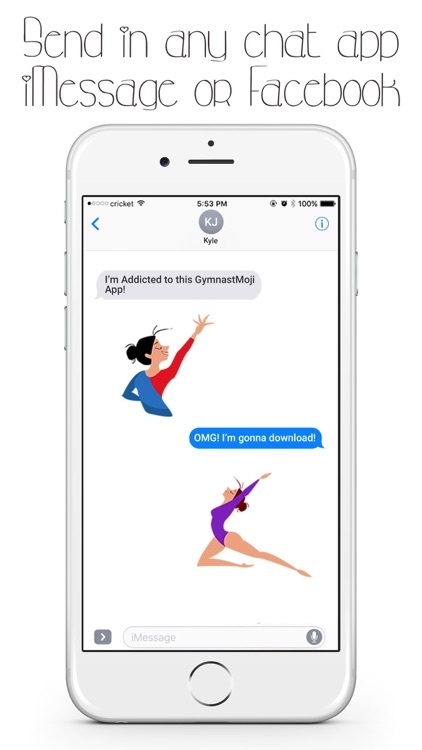 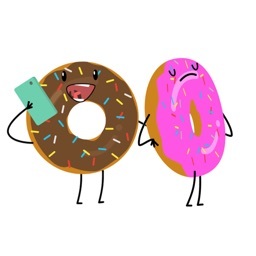 Don't wait now, download and start sending GymnastMojis!